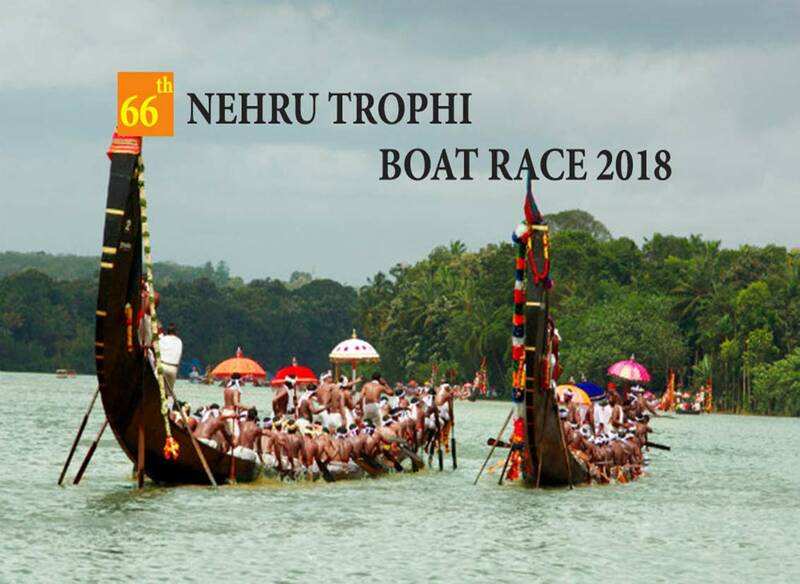 The Nehru Trophy boat race is the most exciting boat race in Kerala. This race is conducted annually on the second Saturday of August for the memory of our Prime Minister Jawaharlal Nehru. The first snake boat race was held in 1952 when the Prime Minister has visited Alleppey. He was so impressed and excited with the welcome and the boat race, so he donated a trophy. The race is continuing on ever since. Around 70 boats usually participate and compete to win the race. This famous tourist attraction is held at Punnamada Lake, Alleppey. Alappuzha is ready to welcome the 66th Nehru Trophy Snake Boat Race. Block your Calendar and Be a Part of the History on 11th August 2018. Read more about Snake Boat Races in Kerala in Indiaeve.com.